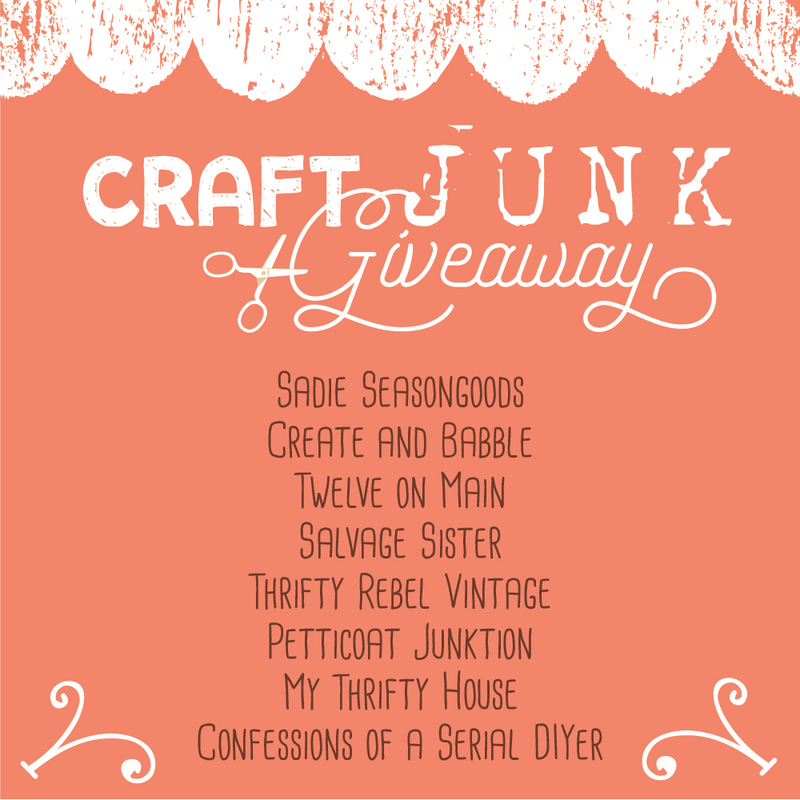 I am super excited to share with you another CRAFT JUNK GIVEAWAY!!! If you are a regular reader here, you know junk is not a four letter word. It is a term used with great affection. Unfortunately, I can’t use all the supplies I gather up/given. 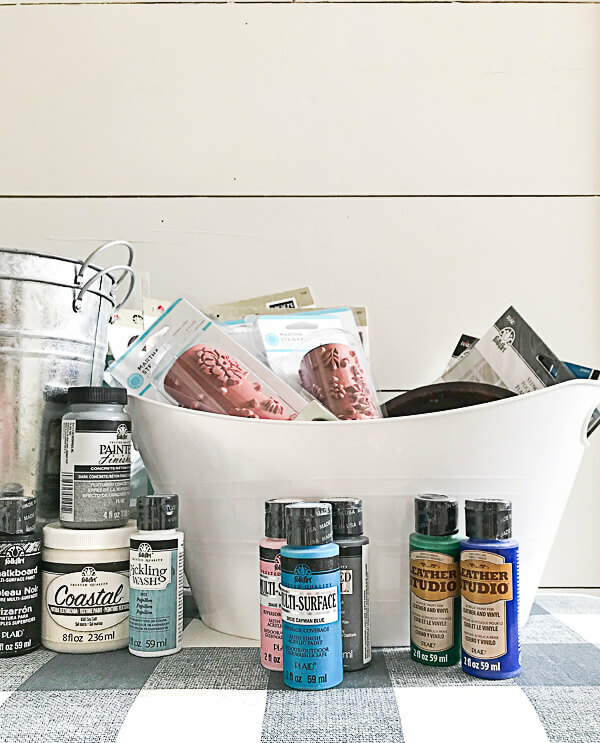 And if you are familiar with the One Room Challenge I am participating in, there is a lot of stuff being sorted and organized. My sorting just happens to be your gain! This is just some of the items that will be included. You never know what will get throw in at the last minute. 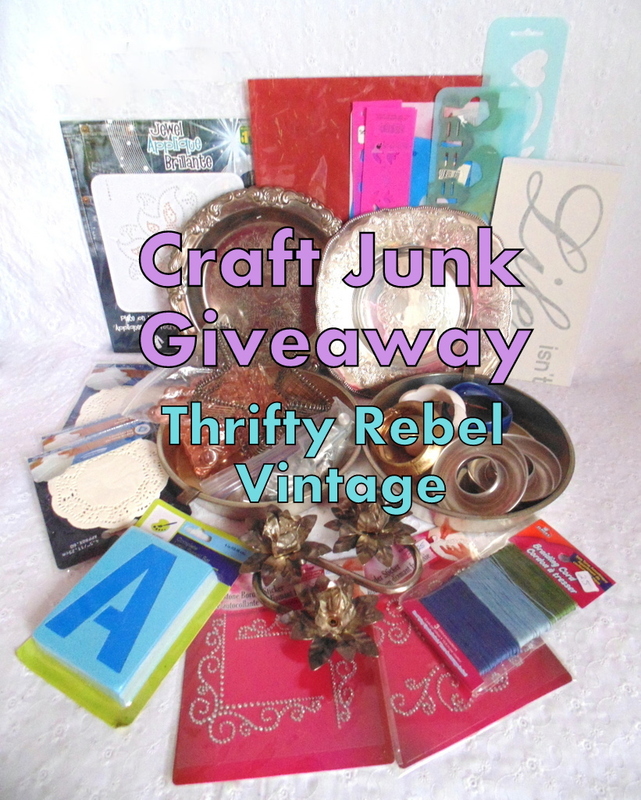 Would you like to know how to win my craft junk giveaway? Answer: What is your favorite craft?, in the comments. Visit, and comment, on this post. *Giveaway is only open to US residents (due to shipping costs…sorry). You must be 18 years old or older. This giveaway is not sponsored or affiliated with any of the about social media organizations or any company. 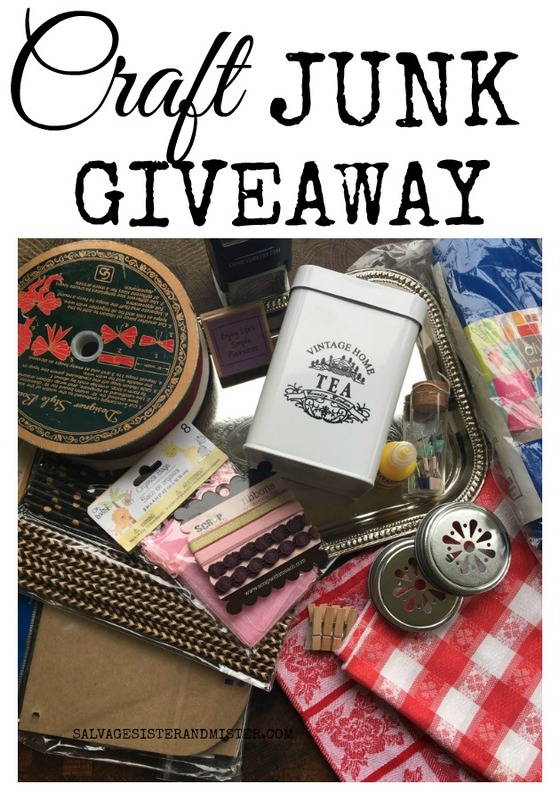 The giveaway ends on April 15, 2018 at midnight PT. A winner will be selected and will have 24 hours to respond or another winner will be selected. 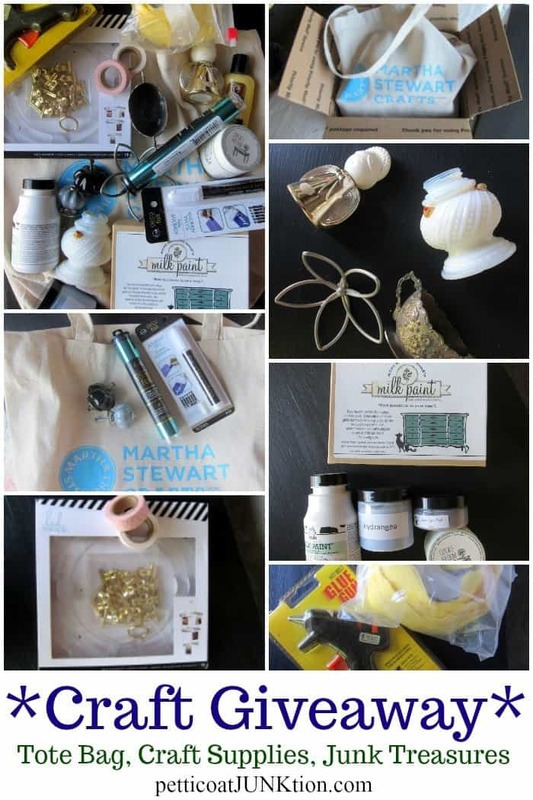 **GIVEAWAY NOW CLOSED – WINNER SHARI SIMS. Now, we aren’t the only ones giving “junk” away. 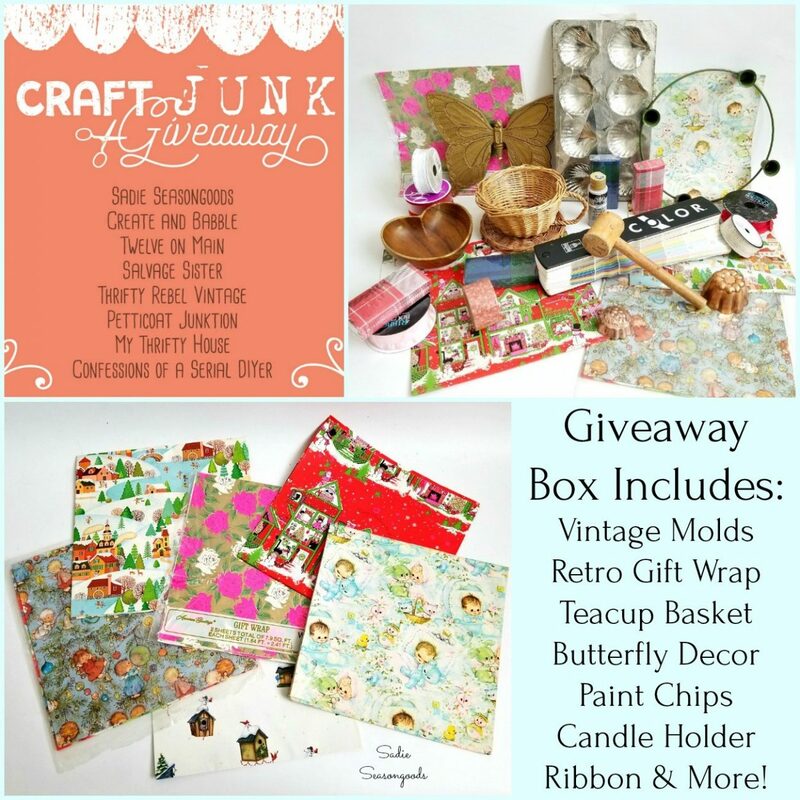 You can visit these friends for more Craft Junk Giveaways! My favorite craft is painting furniture! Yes! Painting furniture and giving something a new look is so fun. My favorite craft at the moment is Junk Journals! It incorporates a lot of different mediums so that makes it really fun for me! Oh fun. We’d love to see a picture of something you created if you want to share it on our FB page. We do have a Wednesday share day, but you could share it anytime. What a sweet giveaway. Thanks for this. I’ve loved crafts since I was a little girl. Making those boxes out of popsicle sticks for Mother’sDay…. Making wreaths….one of my favorite things! I’ve done many cross stitch projects and right now I’m making jewelry. But I also love repurposing things with paint and doo-dads! Thank you for this chance to win your junk box ! That seems to be a theme on many of the comments. My favorite craft is sewing anything. Fun. 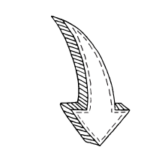 Sewing is a great craft. My favorite craft (currently) is redoing old furniture. I also do stained glass, laser engraving, love to repurpose items! You have some awesome sounding crafts Melanie! I love to bring old furniture back to life – sometimes with paint, sometimes with new stain or hardware. 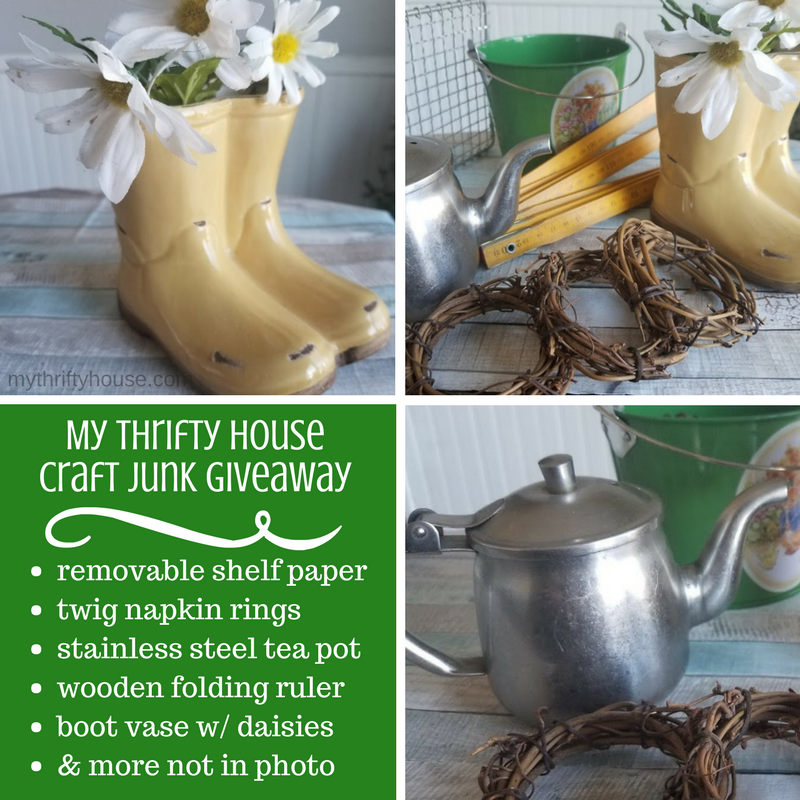 My favorite craft is repurposing items that are thrown out. I also love to paint & restore furniture. We love to do that too. I visited your Instagram page. As to favorite crafts, I like all kinds. I especially like paper crafts and watercolors. I commented on this post: Salvage Book Club – The Magnolia Story Book Review. My favorite crafts are anything to do with book pages! Those sound fun. There are so many things to do with book pages. My favorite craft would have to be crocheting at the moment since I do so many. However, my grandma taught me to crochet and that made me interested in so many other yarn crafts and arts. That’s so awesome that you’r grandma taught you to crochet. My favorite craft is stained glass but also like creating things with old books and their pages. Thanks for the chance to win the goodies! Oh! Those sound like wonderful crafts. There are so many neat things that can be done with old books. Good luck on the giveaway. I havn’t found a craft I don’t like, I love the creative process mostly. The medium I go to most with my creating is polymer clay though, in the right hands you can make it look like anything! favorite craft is repurposing. I like taking something and making it something different or making it look different. My favorite craft is art journaling and collage. My favorite craft is painting, but I also love sewing and hand embroidery. 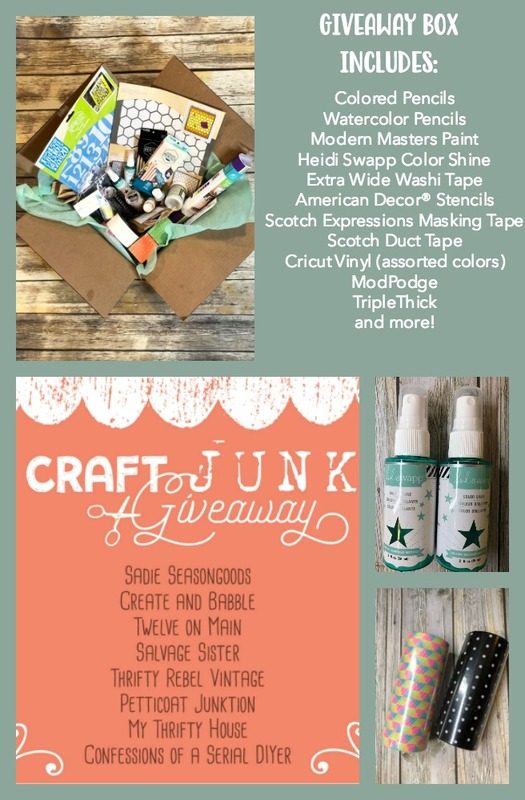 Would love to win your craft junk giveaway! Those are awesome crafts Peggy! How fun. Good luck on the giveaway. Junk IS a 4-letter word when you take a look at my storage room!! 🙂 Thanks for the easy ways to enter and the chance to win your awesome giveaway. 🙂 You’re welcome. Good luck on the giveaway. I like to do everything! 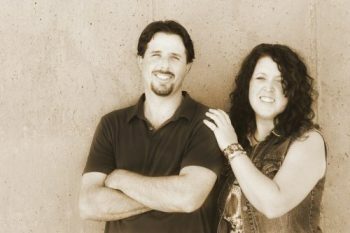 From painting and refinishing furniture to sewing and glueing anything! I even teach classes on painting on t shirts and sweat shirts. Thanks for doing the give-aways, they are so much ! That’s awesome Jane. Good luck on the giveaway. I love all forms of crafting,but knitting is my favorite! I just built and decorated a dollhouse and mini camper! So much fun! That sounds like fun. we’d love to see a picture if you want to share it on our FB page. Wednesday mornings we have a share day. My all-time favorite craft is knitting, but I love painting and stenciling, too! I even created my own stencils to make band T-shirts for a group by brother managed! Wow. That sounds so cool Carly! I forgot to say what my favorite craft is and it is painting – just about anything. I am very proud of my lamps and shades. i am a FB follower and also follow your blogs. You guys are very talented and I love that you salvage and re-purpose items that would end up in a landfill somewhere. My favorite craft is jewelry making, but I love all kinds of crafts. Since I found your page I’ve been trying more and more upcycling! Thanks for the chance to win your give away. Jewelry making sounds fun. I’m so glad we’ve been inspiring you. Feel free to share some of your things on our Wednesday morning Share Day post. We’d love to see it. Thanks for offering this fun giveaway! Luv finding old things and dragging them off the side of the road and repurposing! You’re welcome. Good luck winning. Yes, we always keep our eye open for things on the side of the road too. I also commented on post: Salvage Book Club – The Magnolia Story Book Review. My favorite crafts involve re-purposing items. Its fun to transform old into new. That white metal tea box would be awesome to add to my other metal tea boxes as succulent pots. Audra, Thanks for stopping by and entering. As the saying goes”One person’s junk is another person’s treasures” and I love junk/treasures. I love making wreaths, working with burlap, and using old barnwood. Shout out to another upcycler! Thanks Sam. All the boxes look so fun. My favorite craft is sewing! I love fabric, thread, quilting blocks and also making clothes for myself! What a great collection! I love woodworking which leaves SO much room for all kinds of crafting! Thanks! I love to repaint items so they’re perfect for our home and sew bibs and blankets for a crisis pregnancy center! My favorite craft would be cross stitch and embroidery. All of my home decor is repurposed, reused and recycled, gifted or thrifted. I think it makes my home extra special. My home decor Is thrifted, garage sale, flea market, repurposed,reused recycled or gifted. I know my home is unlike anyone else’s. 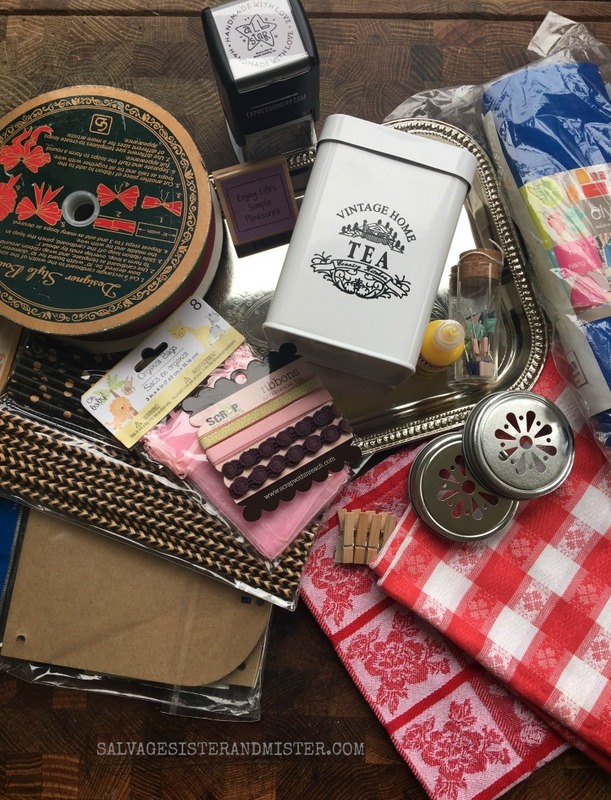 Shari, That’s what I love about upcycle and thrifting…unique! Visited, and commented, on this post. Next would be junk makeovers. For the last couple years, I have enjoyed any craft or upcyling project that ends up being used as decor in my She Shed! This is a fun giveaway, thank you for the opportunity to enter. I like doing any crafts I can do with my grandkids. My favorite craft is knitting. I visited instagram, pinterest ,and facebook and also commented. I like all kinds of crafts but jewelry making is my favorite. I can incorporate any craft I want to try into making jewelry. My favorite craft is restoring furniture. Oh, that’s a great craft! 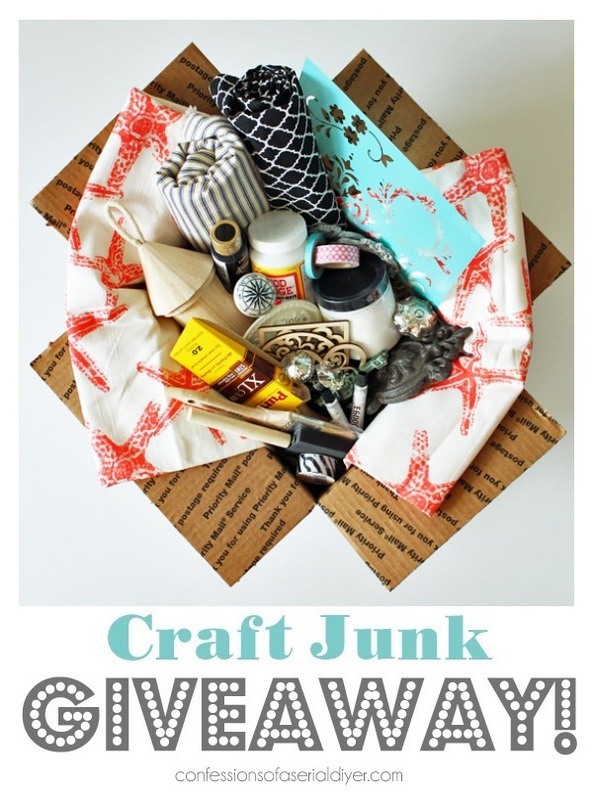 Love any trash to treasure craft!! !